A letter from France, discovered 70 years later, connects a World War II survivor and an art director with a conscience. While attending Valor of the '40s, art director Stephanie Britain stumbles upon a flea market selling letters from the war. She buys a handful, hoping they'll inspire the redesign for a client's website at her branding and design firm. She's at first drawn by the lost art of penmanship, but soon discovers a hidden treasure nestled inside declarations of love from homesick soldiers. Stephanie enlists a coworker to translate one and realizes it's not a love letter after all. When a shocking discovery about a client causes Stephanie to question her principles and dedication to her firm's business, she's forced to make a difficult decision--one that could give her peace of mind, yet ruin her career in the process. 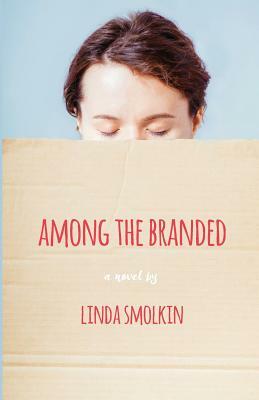 Contemporary fiction with elements of suspense, AMONG THE BRANDED explores family life, an unexpected friendship, and moral conflicts that make us wonder what's more important: our livelihood, or our beliefs.